Police divers have been searching a lake in Basildon in the hunt for Jack Morrad who went missing after a night out two days before Christmas. Friends of the 28-year-old have been out looking for him and a social media campaign has attracted hundreds of thousands of views. 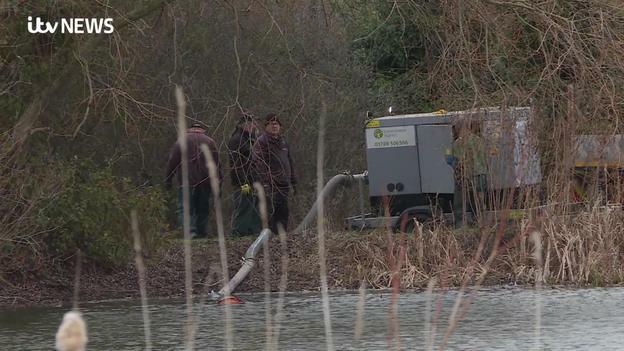 Police have confirmed that the body pulled from a fishing lake in Basildon is that of missing 28-year-old Jack Morrad. Police hunting for a man who went missing in Basildon after a night out befre Christmas have found a body in a lake they were searching.